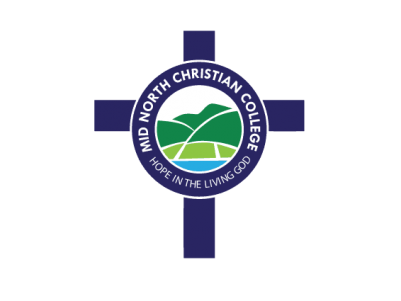 If you would like to enrol your child at Mid North Christian College, all you have to do is reach out to one of our friendly representatives. Call us on 08 8632 4240 to get started today. One of our staff will walk you through this simple process.